We are SO thankful for all these rainy days in Cape Town! 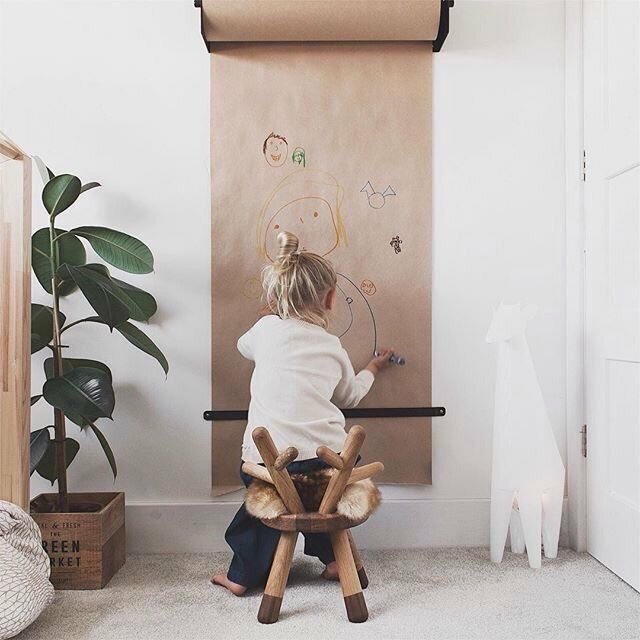 But we understand that rainy days can be frustrating for parents when they have bored kiddos running around + stuck inside so we've compiled a list of 10 things to do with your littles when the skies are grey. Take a look. Stay warm + have fun! Kiddos love crafts but sometimes the outcome is not so pretty. That's why we've rounded up 10 very pretty crafts for your kiddos to try this weekend. Enjoy! When it's cold and rainy out the last thing mamas want to do is trek to the park with toddlers in tow. That's why we've rounded up some of the best rainy day crafts to do with your kiddos indoors. Take a look.